Jaguar’s first SUV the F-Pace is heading to India in May according to reports. 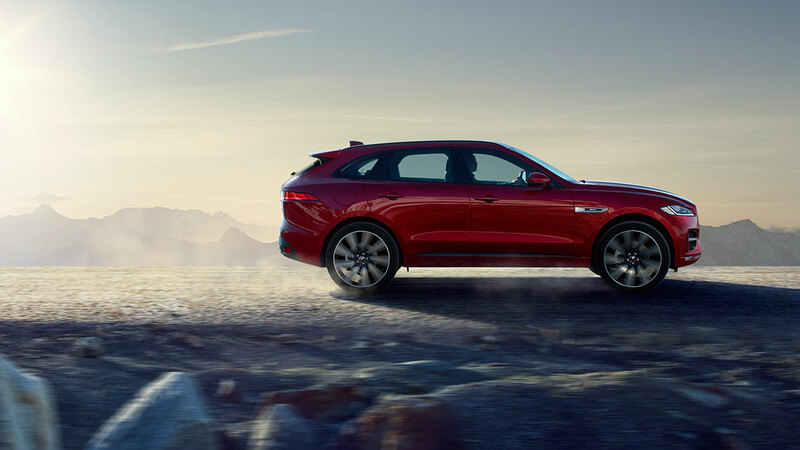 The SUV based on the concept CX-17 which we checked out at the AutoExpo in India a few years back. The SUV will be available in a Rear wheel drive or an all-wheel drive option. Options include a 2.0 litre 4 cylinder 132kW Turbocharged Diesel engine and a 3.0-litre V6 diesel engine with 221kW power and an impressive 700Nm Torque. 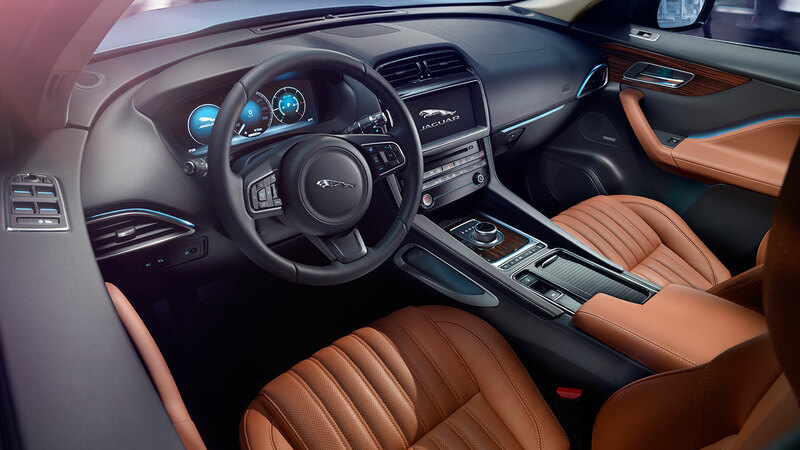 Other features like Torque vectoring, adaptive and configurable dynamics come from the Jaguar lineage of vehicles. 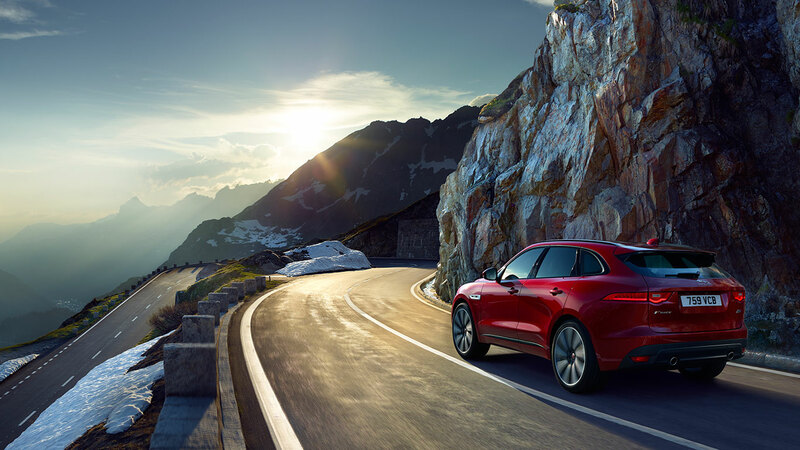 The F-Pace features an eight-speed automatic transmission along with manual paddle shifters. 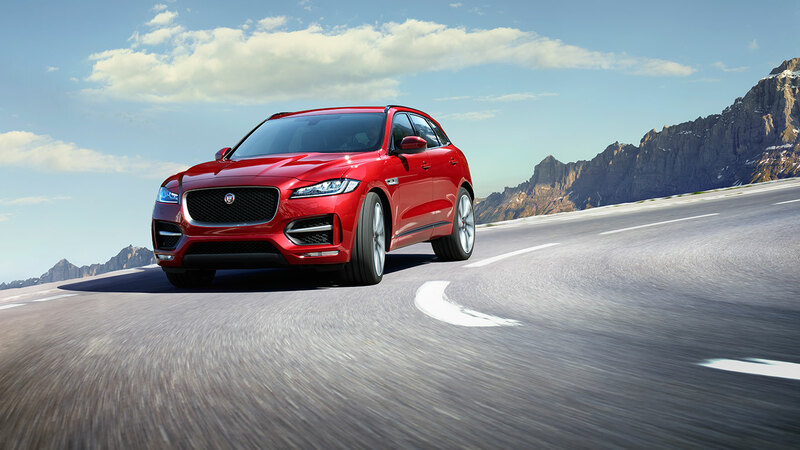 The F-Pace is said to launch end May for a price tag starting 70 Lac Ex-Showroom Delhi. ये मुझे फ्री मे कैसे मिलेगा?